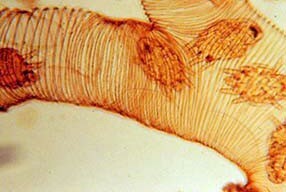 Varroa mite is an exotic deadly parasite of the European honey bee which has spread to all inhabited continents except Australia. 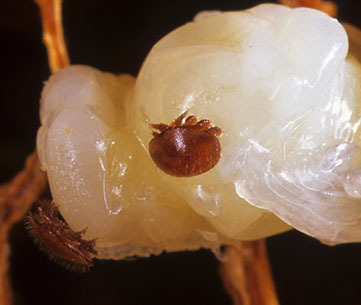 The Varroa mite is considered the greatest challenge facing world beekeeping. 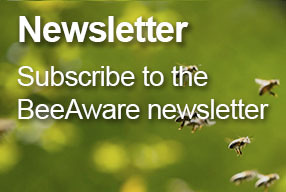 Australia’s honey bee researchers acknowledge that, despite best efforts, Australia is unlikely to remain free of Varroa. Once established, eradication may not be possible – as it has not been possible in any other country. 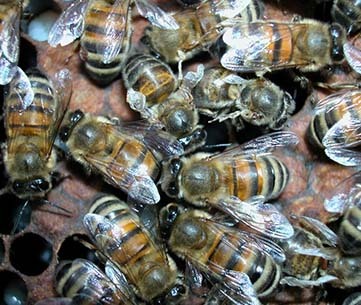 Beekeepers in other countries successfully control Varroa by using natural and synthetic chemicals, husbandry practices and bees that are partially tolerant to Varroa. 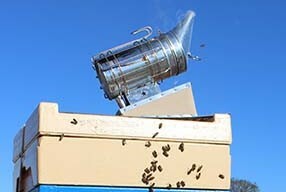 However, managing and monitoring hives for Varroa increases beekeepers’ costs, especially for labour. It is likely that many Australian beekeepers affected by Varroa, possibly 50–60 per cent (mostly hobbyists and part-time commercial operators), will stop beekeeping due to the difficulty in managing this pest. Larger commercial beekeeping operations are likely to be less affected, but hive numbers could still be reduced for these commercial businesses. As has been experienced in other countries where Varroa has arrived, it is expected Varroa will progressively kill between 95-100 per cent of Australia’s feral European honey bee population, greatly reducing the pollination service they provide. This scenario has been confirmed by a recent research study by the University of Sydney and funded by Rural Industries Research and Development Corporation. The study found that when Australian honey bee stocks were sent to America, none of the honey bees had any resistance to the pest. This research confirmed that an incursion of Varroa mite in Australia would have a devastating effect on bee populations and those industries that rely on pollination. 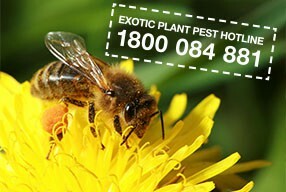 As the number of feral honey bees falls, the horticulture industry sector will be most affected, with average losses estimated at $50 million a year (out of a total of $70 million a year for all plant industries). Market forces should increase the supply of pollination hive rentals to meet the growth in demand from horticulture industries; however, there are some threats to the ability of the pollination services market to meet this demand. 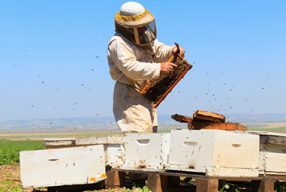 This includes the uncertainty about Varroa’s effect on Australia’s honey bee industry, continued ageing of the beekeeping community and biosecurity zones that may be put in place to limit the parasite’s spread.